Two children under the age of 12 are recovering in hospital after being lit on fire following an incident with a third child. According to several reports, EMS transported the children to hospital early Sunday, after they were doused in gasoline and lit on fire. 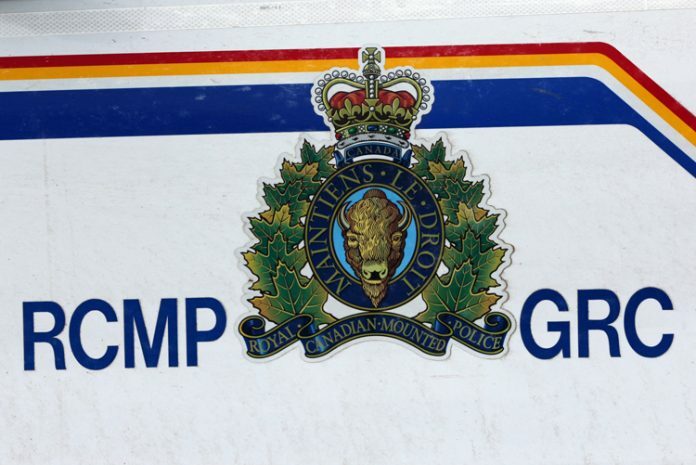 The RCMP issued a brief media release Tuesday, saying that two children were injured after an “altercation” with a third child. A police investigation determined the third child is under the age of 12, so he cannot be charged under the Youth Criminal Justice Act. According to the RCMP, the Child and Family Services Act and the Ministry of Social Services has provisions for situations like this.